Payment may be by secure credit card transaction. 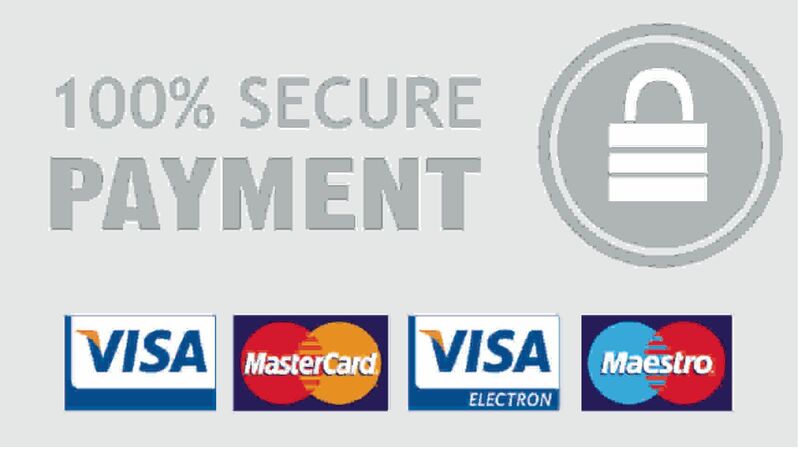 We can take payment by Visa, Mastercard, and Switch. For exchange you will need to supply a copy of your receipt. If the goods are found to be defective we will send a replacement within 28 days. If you are not entirely satisfied with your purchase, you can return it within fourteen days of the despatch date with your receipt, providing it is unopened. Personalised goods cannot be returned.